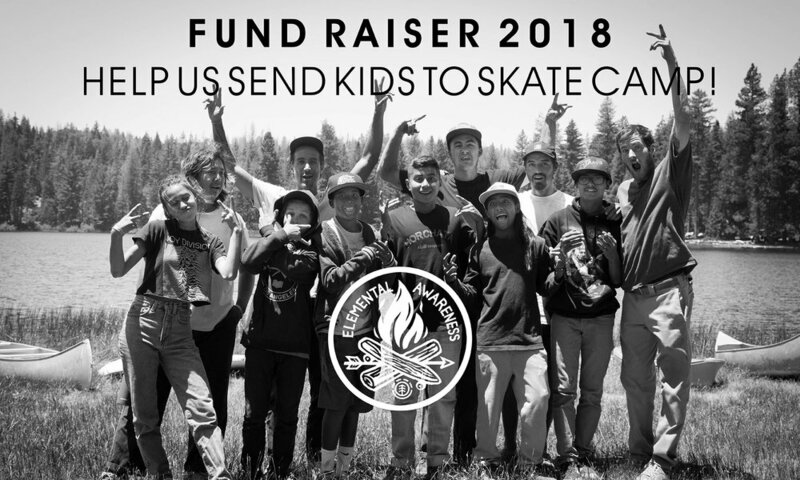 Each year the Elemental Awareness Foundation raises money to send kids from underserved communities to Element YMCA Skate Camp. In 2017 we were able to send more kids to camp than ever before, and with your help we hope to send even more in 2018! For the next month we will be raising funds for our 2018 programs. You can show your support by making a donation, or bidding on one of the AWESOME items we have for auction on the fundraising site. Click HERE to view the Auction!